That’s right, the top rated book is actually a box set containing two books! It is our firm belief that these two books are so great that they do not need abide by our logical idea of how a list should work. 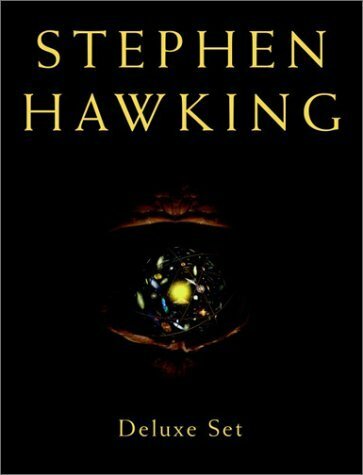 This box set includes two of the best books to describe physics in a way that make it easy to understand and not only that, but they are also written by world-known modern day genius, Stephen Hawking. These two books do an exceptional job at explaining complex subjects in simple terms that make it easy to read and not overwhelm the reader. Not only that, but these books are suitable for anyone with a curiosity whether they have a background in science or not. Oh, and did we forget to mention that they are illustrated!? We highly recommend you buy these books online even if only to make a conversation piece around your living room coffee table! Written by Pulitzer Prize-winning author Carl Sagan, this book explains complicated scientific theories to anyone willing to learn. When the book was originally published it was the catalyst that spurred a significant increase in the amount of science-themed media including literature and television shows. If you have ever watched the TV show Cosmos (either the original or the new one hosted by Neil deGrasse Tyson) then this book is for you. 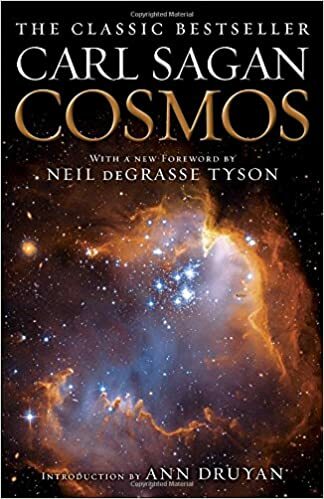 This book was actually re-published in 2013 with an included essay written by Neil deGrasse Tyson and a foreward written by Sagan’s wife, Ann Druyan. Have you ever wanted to learn about string theory? Have you ever wanted to learn about string theory from the world’s leading string theorist? If so then you’ve found the right book! For those who are less informed, String theory basically says that if you were to zoom in far enough all particles that we know of in this world are made up of one-dimensional strings that vibrate (much like the strings on a guitar) and this vibration will determine the particle’s behavior. Sounds intriguing, eh? The author, Brian Greene, is a professor at Columbia University and is the co-director of the university’s Institute for Strings, Cosmology, and Astroparticle Physics . This short book (96 pages total) briefly describes a few fundamentals of the world around us and you can buy this book online here! 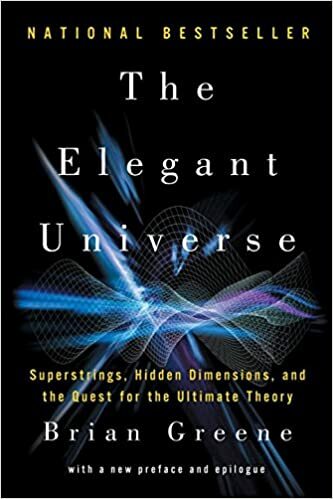 While this book does not cover some more complex things like string theory, it does give the reader a solid foundation on the principles that the more complex theories are based on. 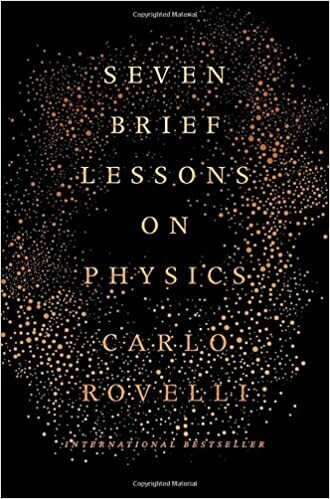 Carlo Rovelli covers the broad details of a few basic ideas like the general theory of relativity, quantum mechanics, and the Big Bang theory. Carlo Rovelli is best known for his work in the field of quantum gravity and is one of the founders of the loop quantum gravity theory. Google that one if you want to learn more! What does “now” mean? What makes time work? These are a few questions that physicist Richard A Muller describes the answers to in this book. 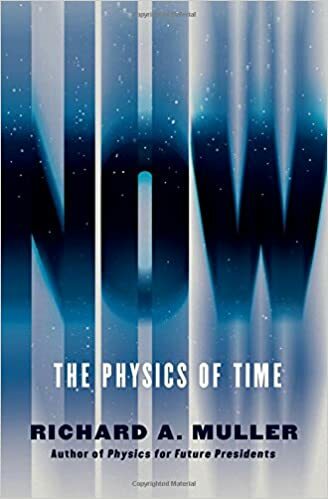 Covering relativity, entropy, entanglement, antimatter and the Big Bang; this book describes Muller’s own theory which makes predictions that we can actually test in the real world. Richard Muller is also well known for his research in climate change and how human kind is almost entirely the cause of the change in climate. 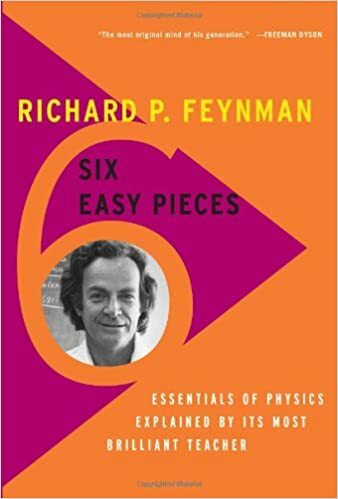 Our final choice in this list is an introduction to a few simple concepts like atoms, basic physics, gravitation, and the relationship of physics to other ideas. This book also contains illustrations to help the reader to understand these principles which are important for expanding a scientific view of a lot of the other theories covered by the other textbooks in this list. This book is a staple in most college level courses and has been read by many students since it’s publication.